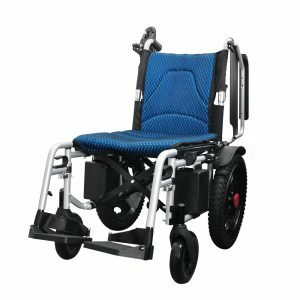 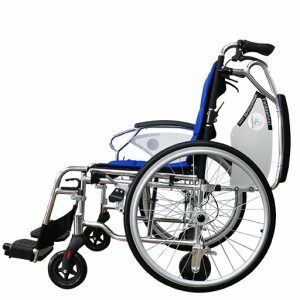 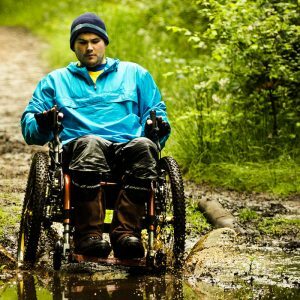 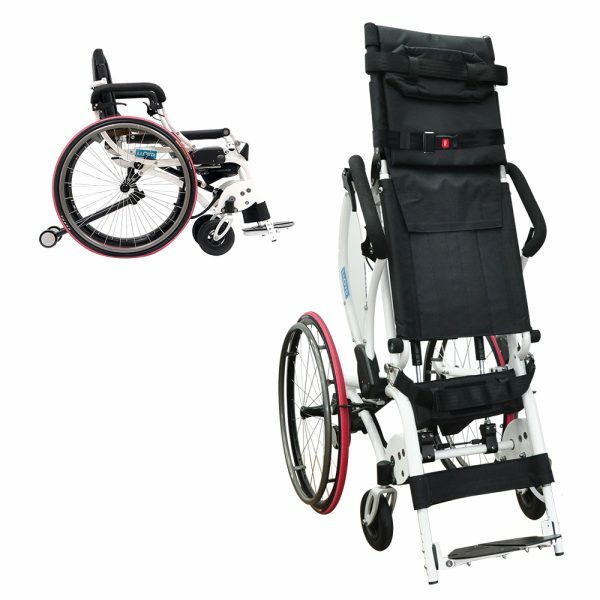 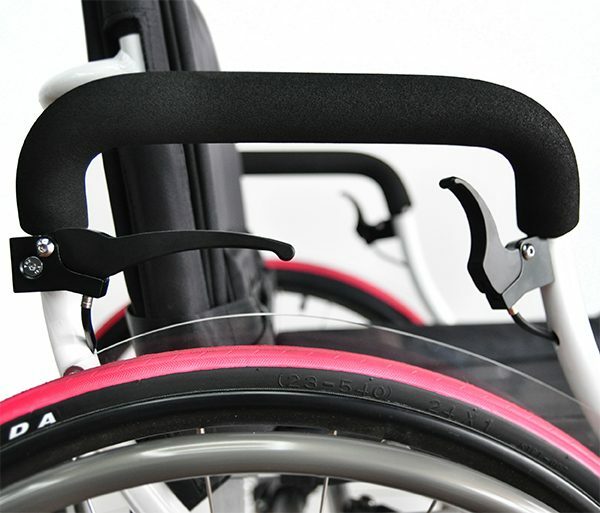 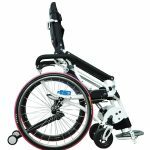 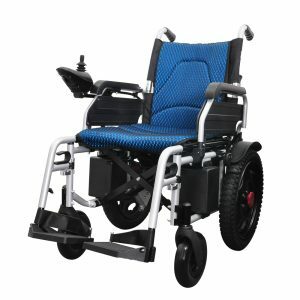 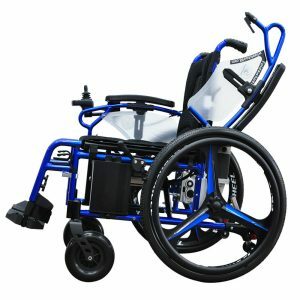 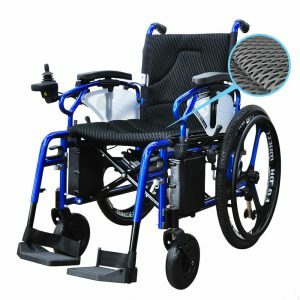 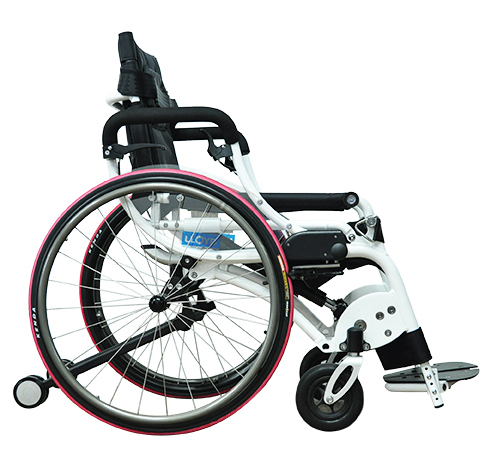 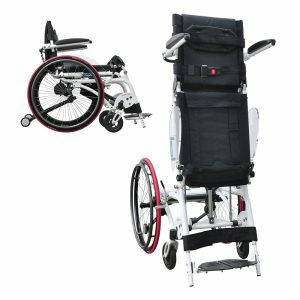 You cannot add "MW-150 Lightweight Wheelchair" to the cart because the product is out of stock. 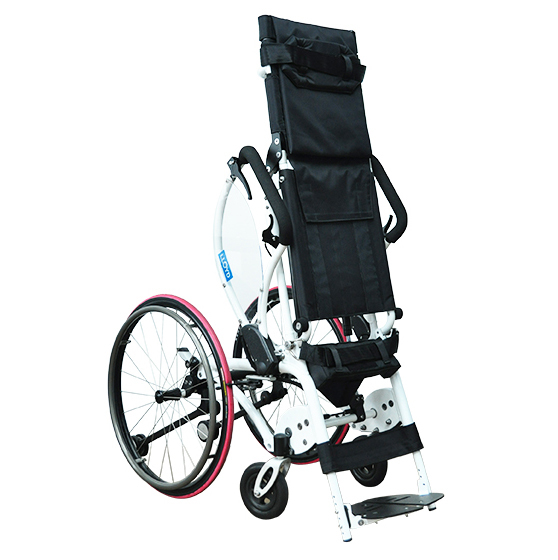 Proprietary user-controlled stand-up & sit-down mechanisms controlled by our unique hydraulic system. 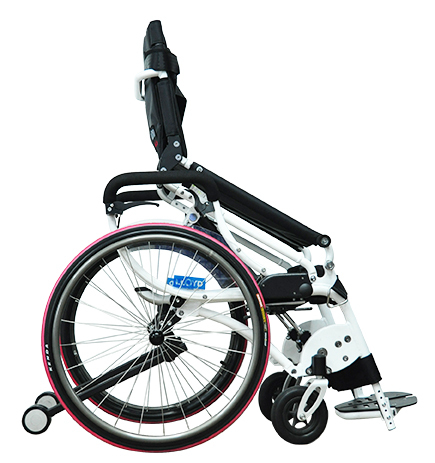 Total operational weight of 26.5 kg (58 lbs), decreasing to only 21.5 kg (47 lbs) after detaching the front and rear wheels. 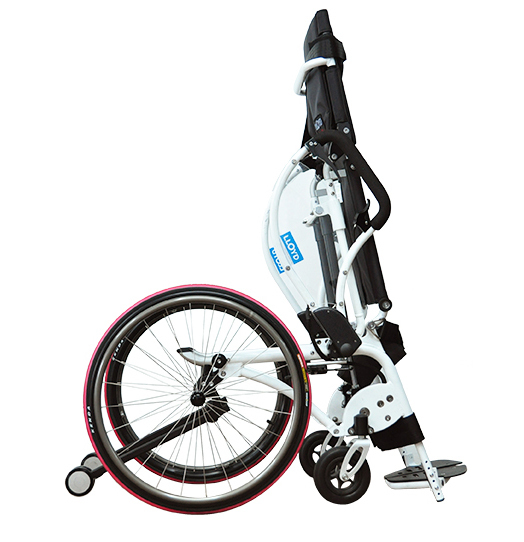 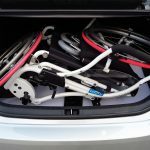 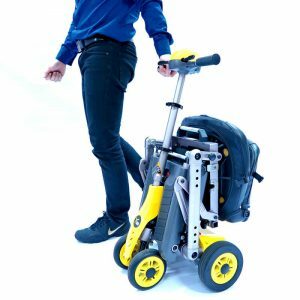 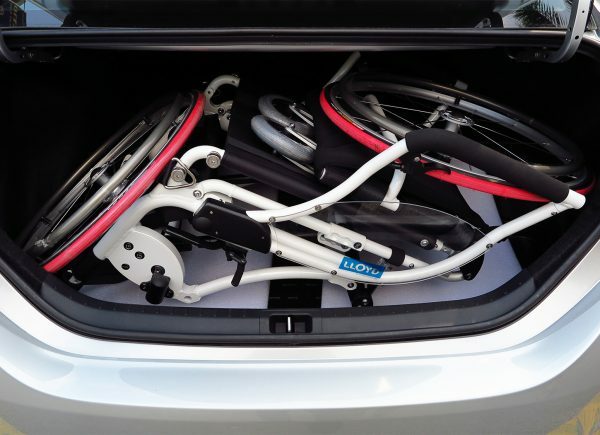 Quick release function for taking off the rear and front wheels for easy handling and storage during travel. 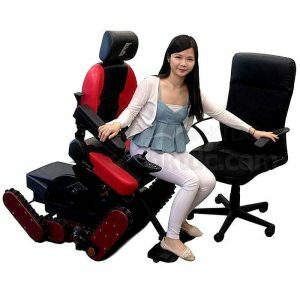 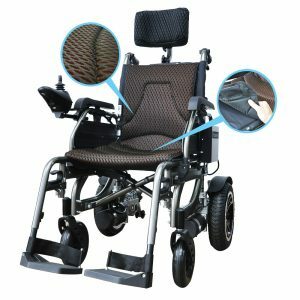 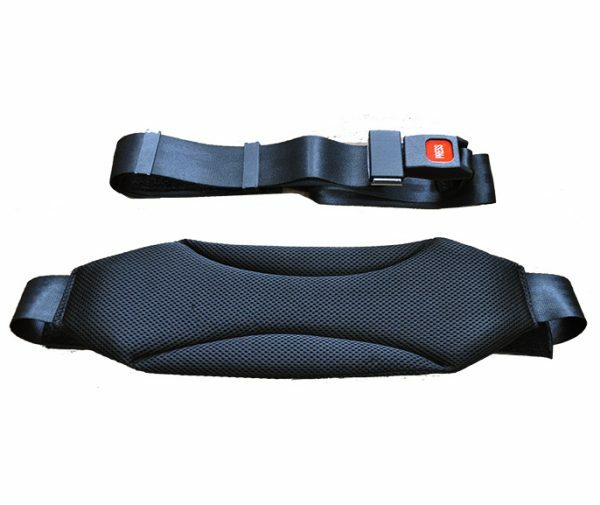 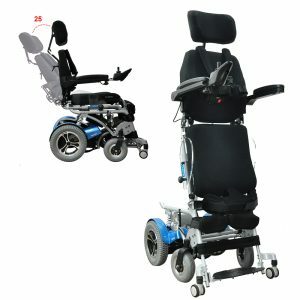 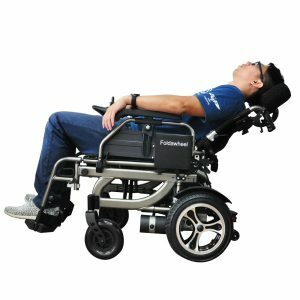 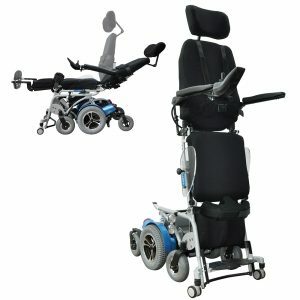 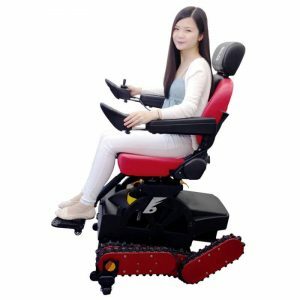 Multiple adjustable parts (Seat depth, backrest height & footrest height and footrest angle) to fit different body sizes and needs. 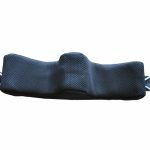 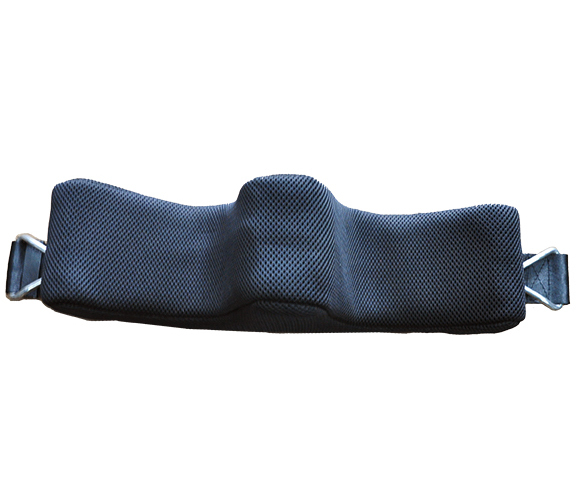 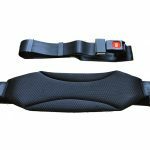 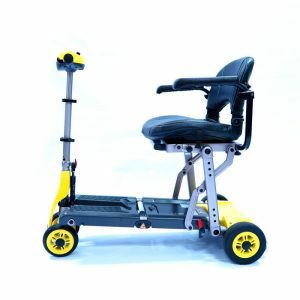 Angle adjustable footrest helps to stretch your calf muscles and tendons during sitting and standing exercise. 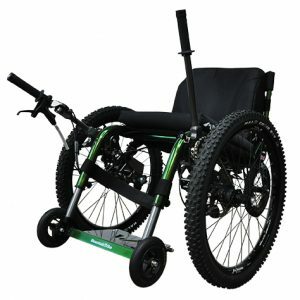 Polyurethane rear wheel suspension for better riding comfort over rough surfaces. 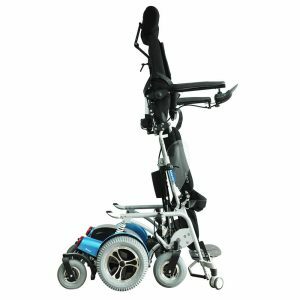 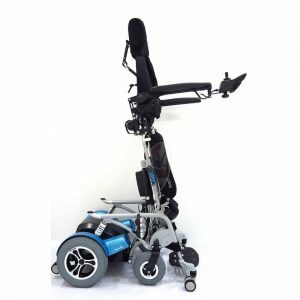 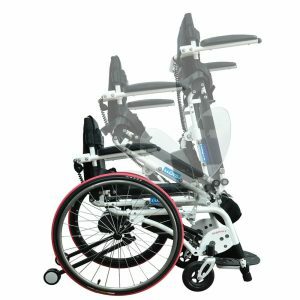 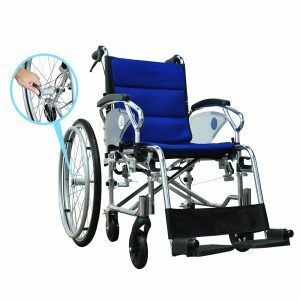 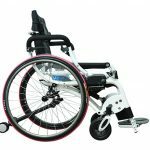 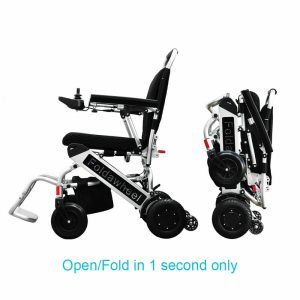 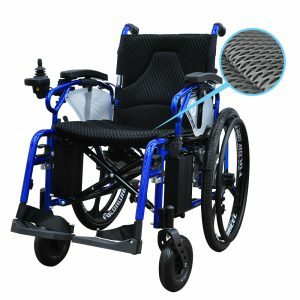 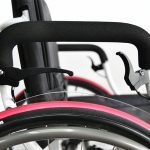 This full aluminum standing wheelchair is very stylish, and also made of top quality materials and workmanship to meet the highest safety & durability requirements. 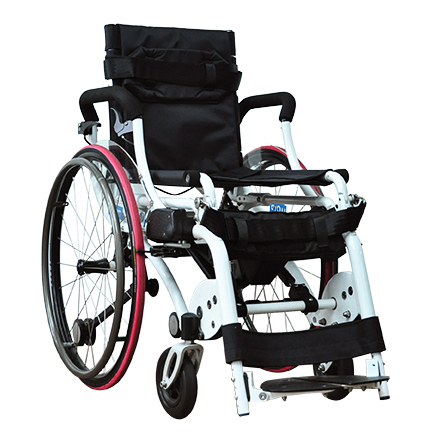 The maximum loading capacity is 120 KGS (250lbs).